This isn’t an advertisement. If you are planting a church, particularly in an urban context, you will likely drink coffee - and lots of it. Church planting is about people and you need people to plant a church. That means many meetings over coffee on a limited budget. Buying a cup of coffee every day is cheaper than renting an office, plus you get free wi-fi (though the music isn’t always great). That’s where Starbucks comes in. 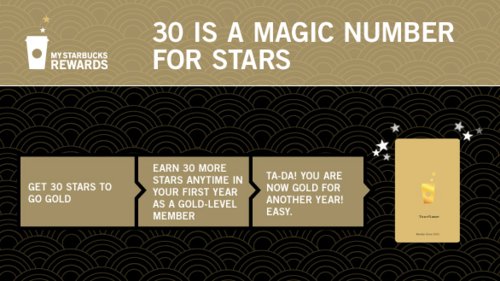 If you register a Starbucks gift card and buy 30 cups of coffee (which should take you less than a month) with that card you will receive “gold” status. Gold status has a number of perks, but the biggest perk is free refills. For example, I live downtown Seattle. There are 4-5 Starbucks within one city block. If I buy a cup of coffee in the AM, I can get refills at any Starbucks throughout the day throughout the city for free. It’s expanded my “office” space, reduced expenses and my wife loves it when I bring home an iced coffee for her at the end of the day. Just be careful, caffeine is a drug, so decaf is an option to consider. Hope this saves you some coin.